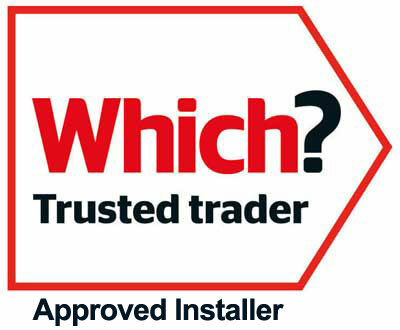 Enfys Windows & Roofs Ltd supply and install Lean-to uPVC conservatories in & around Carmarthenshire. Whether traditional or contemporary, the Lean-to style is perfect for properties that have restricted space under the eaves, like a bungalow, or have an area that’s too awkward to accommodate a conservatory. This is because the pitch of the roof on lean-to conservatories can vary – so a shallow pitch can fit under a low bungalow roof and a steeper one would be ideal for a terraced house.